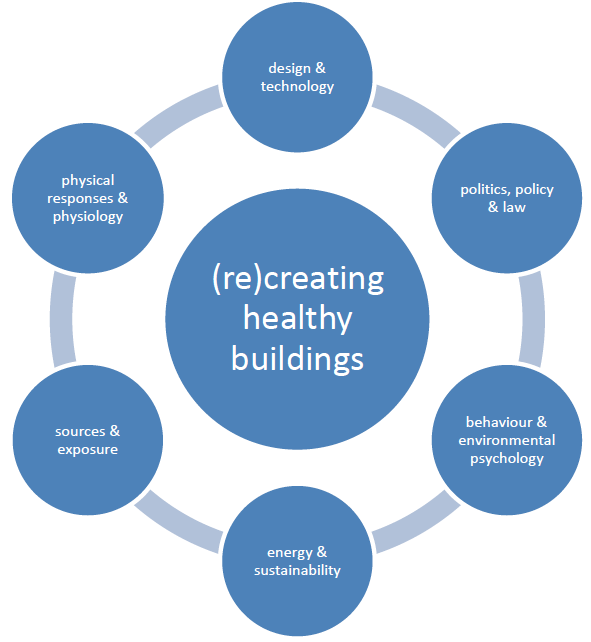 Healthy buildings encompass the whole indoor environment from thermal through, air quality, light, sound, vibrations and radiation. We have organized the conference around six themes. For each theme we defined two subthemes. All subthemes presented relate to the indoor environment.